If the thought of sorting your small business taxes makes you cringe or makes you want to hide under a rock – you are not alone. Taxes are never easy or fun to deal with, but they are essential. In the following post we will look at three steps you can take to managing your small business taxes better. All businesses, small and large, have to file annual tax returns. These are based on the structure of their business. Working out which business structure fits your company best could minimize the amount you are liable to pay in taxes. A sole proprietorship is a business that is managed and owned by one person usually doing business in a trade name or under his or her own name. Sole Proprietors are therefore taxed for personal income tax instead of business income. These are by far the easiest structures to form, but they can leave you most financially unstable. Your appropriate rate of tax is based on the combination of your personal and business income. These are businesses run by a couple or more individuals operating as co-owners. All co-owners are therefore responsible for losses and profits, which then impacts the personal tax returns of them as individuals. Limited Liability Companies means there is a separation between the company assets and personal assets. Though owners are not partners or shareholders, they are subject to taxing as self-employed people. The owner is not liable personally for company debt. When it is owned by an individual, it is taxed similarly to a sole proprietor. If it has more, it’s a partnership and so forth. Do you still keep paper receipts? If you insist on doing it this way, try to emulate the IRS Business Expense Categories when creating a filing system. The IRS advises that small businesses should keep a record of receipts, insurance records, canceled checks, credit card charge slips, invoices and sales slips. However, you should consider going completely paperless by using a receipt tracker or scanning paperwork. OCR has made scanning receipts an easier process as these tools convert receipts into digital files that you can search and tag to manage better. It is quite a common trait of the small business owner to try and do everything in connection to the business themselves. If that is you, you need to take a step back and be honest about how much you can actually take on. Remember, your small business taxing and accounting are important components of your business and it being successful. It therefore, may be a good idea to hire a licensed tax preparer or accountant to handle your taxes. Although it might not be cheap, it could pay dividends in the future. 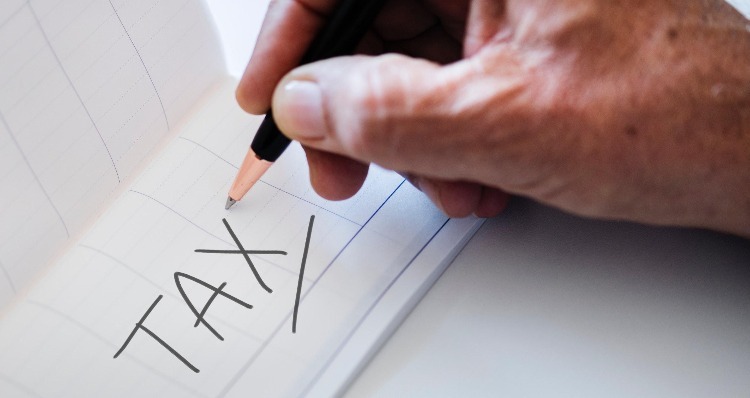 An expert has the knowledge and expertise to walk you through understanding things like what is an ITIN and guide you towards a tax planning strategy that could be successful. In line with IRS guidelines, there are 3 different of financial experts that can represent you when it comes to tax audits, payments, appeals and other collection issues. These individuals are able to represent taxpayers with the IRS because they have experience working for the IRS as an employee or have taken a 3-part test through the IRS concerning business or personal tax returns. Certified Public Accountants are licensed by boards of accountancy in states and have passed the uniform CPA Exams. They have studied at university or college level and have the appropriate character and experience. CPAs offer a wide range of different services, including specialist services revolving around tax planning and preparation. Attorneys are usually graduates with a law degree who have passed the bar exam. If you are unsure which is best for you, speak to some of your business peers or look for the advice of the IRS. 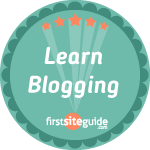 There are also plenty of guides and blog posts online you can check out too.